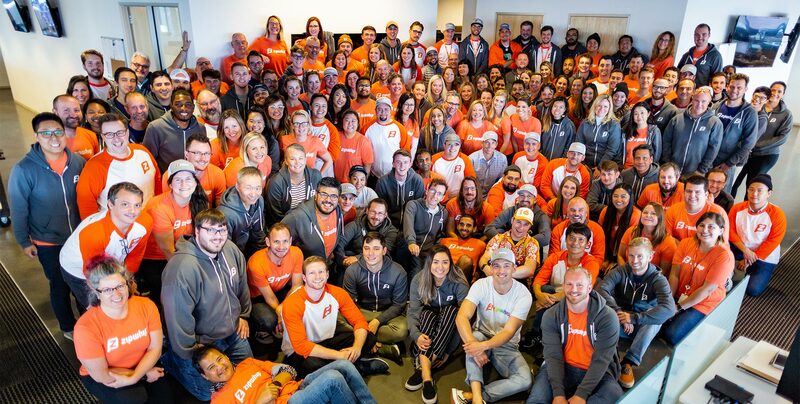 Seattle-based texting-for-business software and API solutions provider Zipwhip, has raised $51.5 million in a Series D round. The investment was led by Goldman Sachs, with participation from existing investors OpenView, M12 (formerly Microsoft Ventures) and Voyager Capital. “With this growth funding round, we are going to invest in an aggressive product expansion strategy, which includes hiring more engineers, product developers and expanding our leadership team,” Zipwhip CEO and co-founder John Lauer said in a blog post.